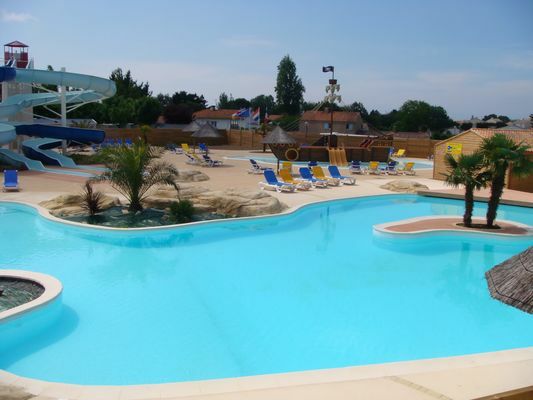 The Campsite "Les Dauphins Bleus", located in Givrand, offers holidays combining the sea, rivers and marshes. The charm of the countryside close to the sea! Take advantage of the cycle routes along the Vendée coast.